Dwyfach Cottages offers self catering accommodation in Gwynedd. Our land stretches all the way down to the River Dwyfach and is haven for walkers. We have the best of both worlds with one holiday cottage in Criccieth and the other directly on the farm outside of Llanystumdwy. 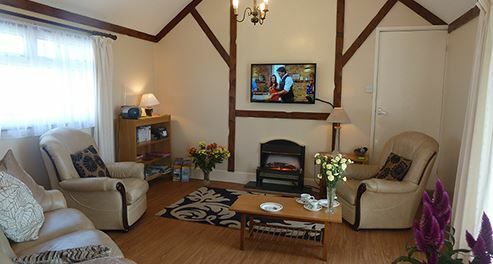 Bwthyn is a holiday bungalow two and a half miles away on our farm. 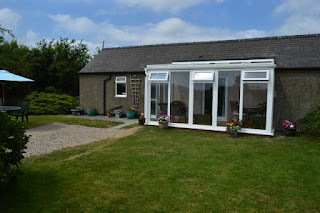 It enjoys views of Cardigan Bay and the mountains of Snowdonia and has an enclosed garden which is useful for young children and pets. 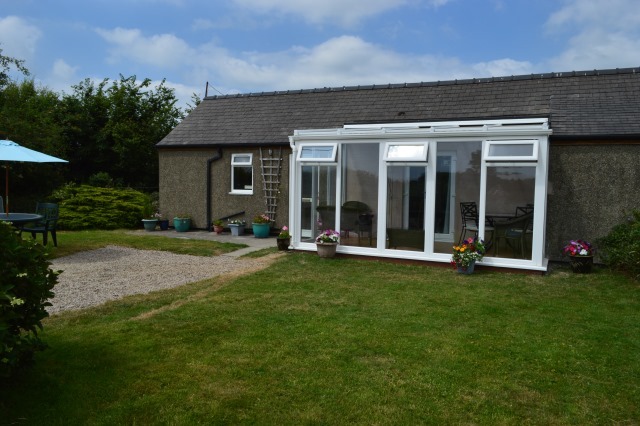 Bwthyn is a single storey cottage in a beautiful rural location. For those that love climbing there are several peaks to be conquered throughout Snowdonia and many places from which to view experienced climbers. There are numerous footpaths and ample opportunities to explore the open countryside. Walkers and cyclists will be delighted with the new routes from Caernarfon (Lôn Las) to Felinheli and Lôn Eifion from Carnarfon to Criccieth. Here in Snowdonia among the hills are excellent fishing rivers and lakes. Sea-fishing, trout-fishing and coarse fishing are also available.